All children deserve opportunities to pursue their passions and reach their full potential. Our ranking reflects the determination that our faculty, students, alumni and many school and community partners bring to making this a reality every single day. U.S. News & World Report has ranked the University of Washington College of Education No. 9 among the nation's best education schools in its annual graduate school ratings, released March 20. UW College of Education ranked No. 3 among education schools at public institutions in the U.S. in the 2019 edition of the U.S. News ratings. This is the fifth consecutive year that UW has been ranked third or higher among public institutions by U.S. News. Dean Mia Tuan said the ranking underscores the College's commitment to innovation and reimagining what education can be. Efforts to close the expanded learning opportunity gap in Washington state by boosting the quality of after-school programs, summer camps and preschools that serve low-income families. An initiative to better understand and share the practices of successful mentor teachers who play critical roles preparing the next generation of great teachers. A project in the UW's early childhood special education program that pairs pre-service teachers with family mentors to better understand the successes and challenges these families experience—and better serve their children. 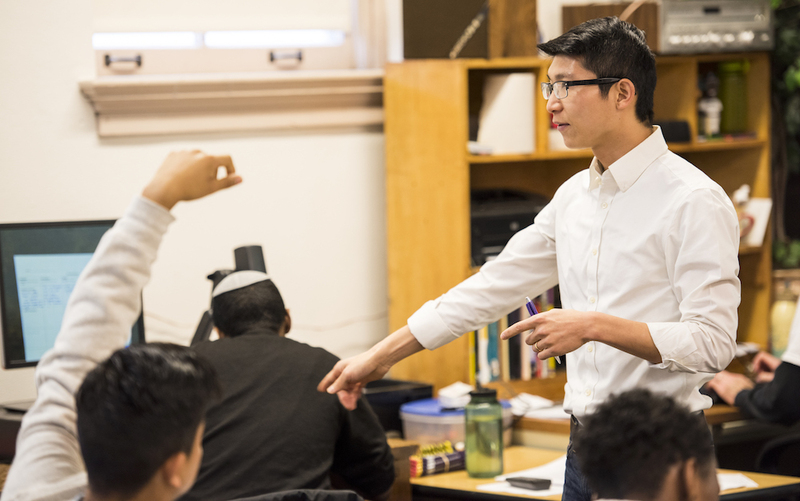 To see how programs across the UW were ranked in the 2019 edition of U.S. News & World Report's Best Graduate Schools, read more from UW News.